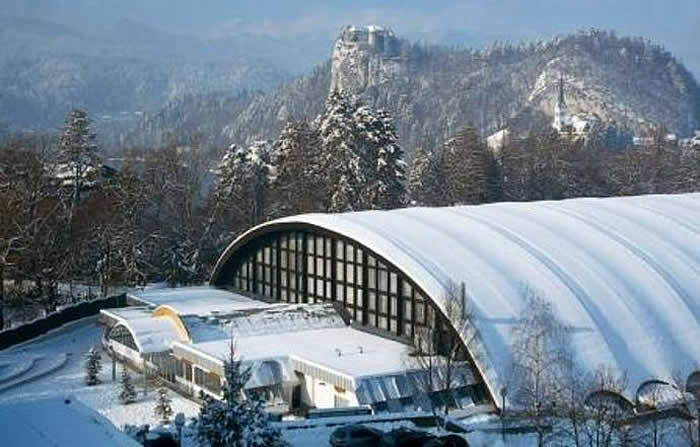 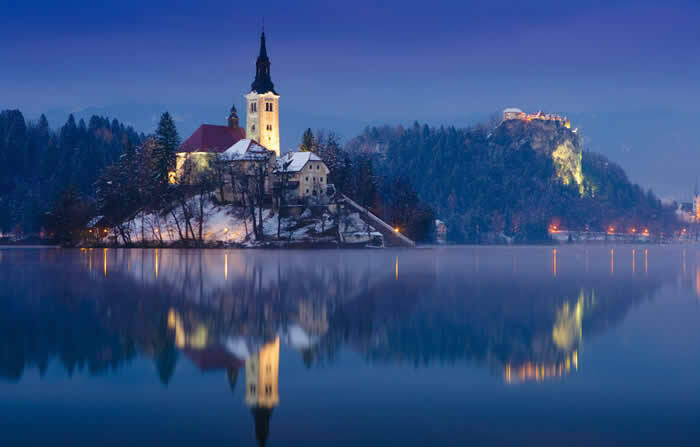 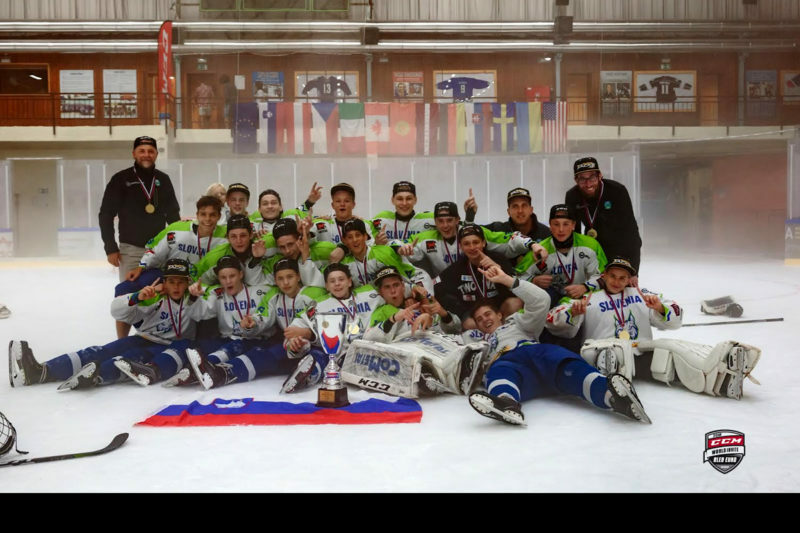 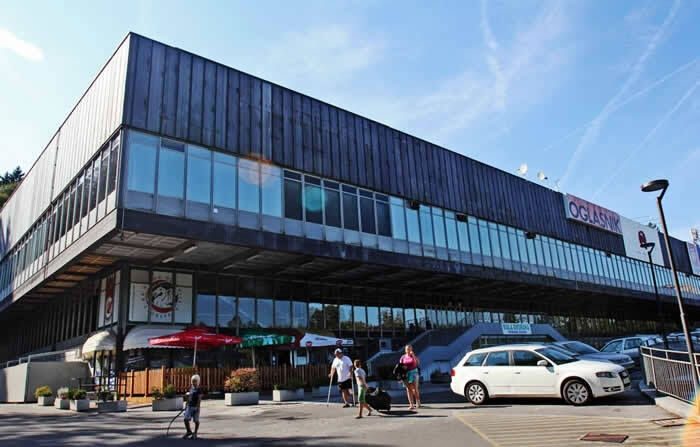 CCM WORLD EURO INVITE – BLED SLOVENIA International youth hockey tournament organized by the same directors of the CCM World Invite (the largest AAA hockey tournament in the world held annually every November in Chicago, Illinois, USA). 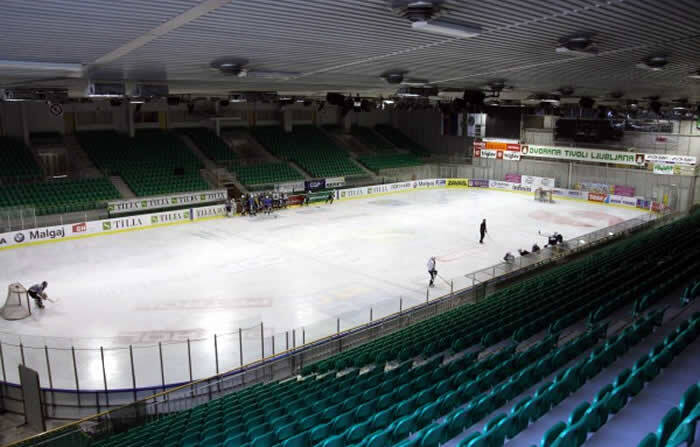 This will be our 10th year in a row conducting the tournament in Europe. 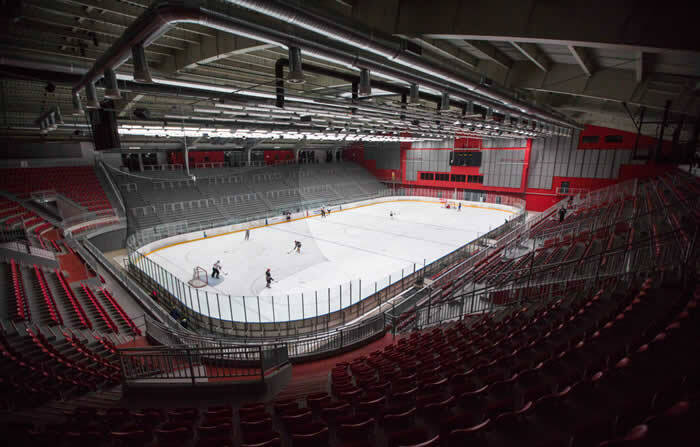 The previous Euro Invite’s were held in Moscow, Stockholm, St. Petersburg, Riga, Prague, Helsinki and Bratislava. 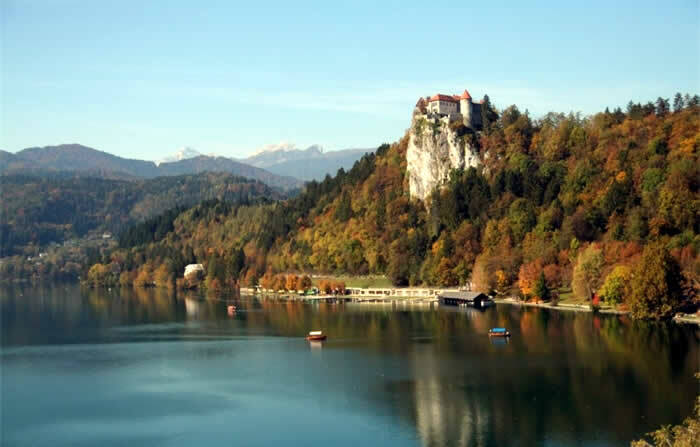 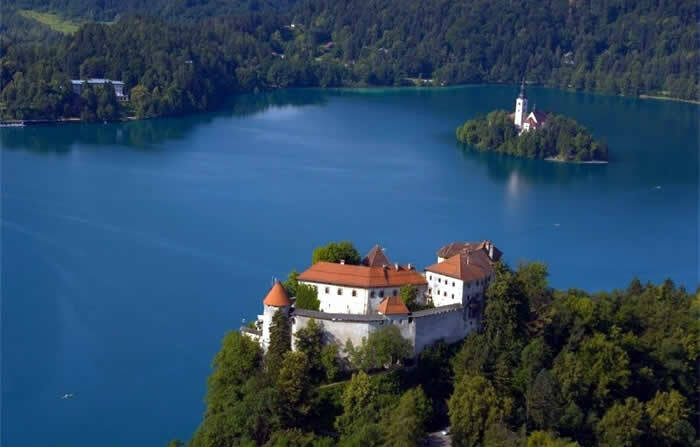 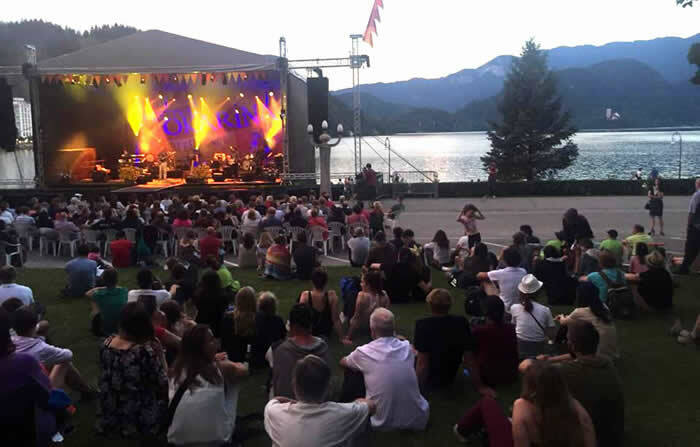 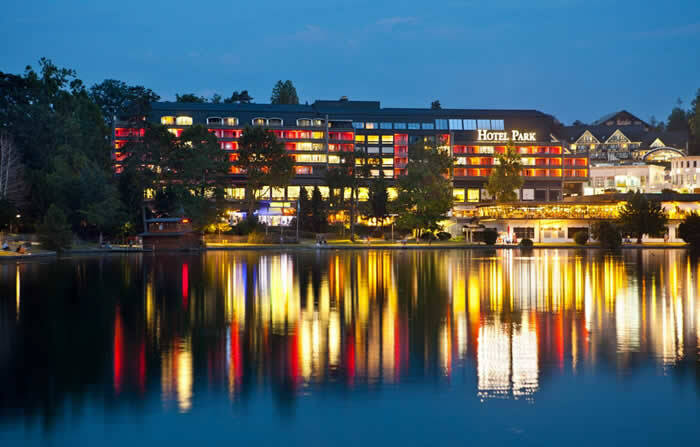 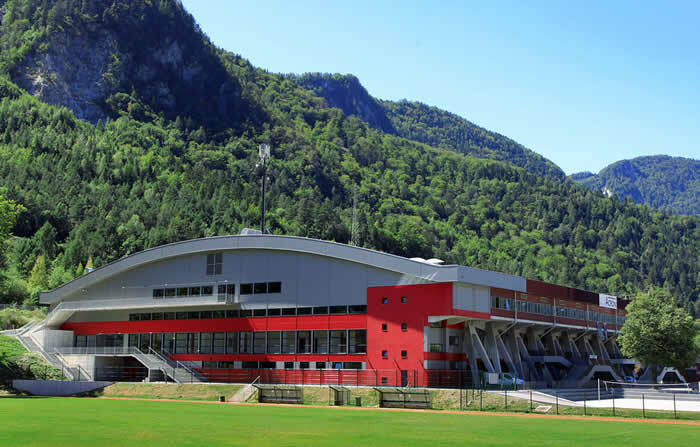 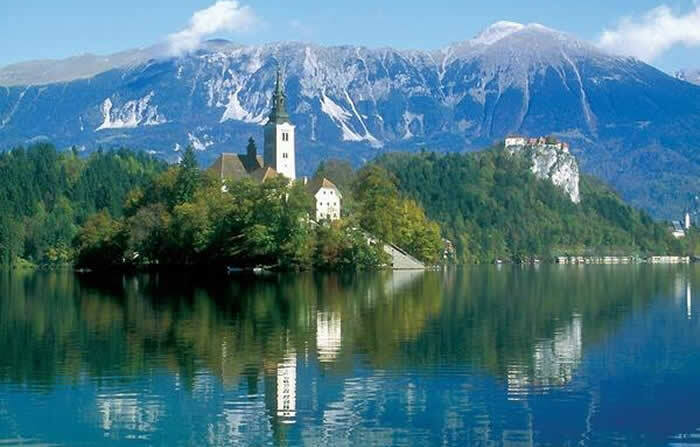 The tournament is now accepting team applications for the July 28th – August 4, 2019 event to be held in Bled, Slovenia. 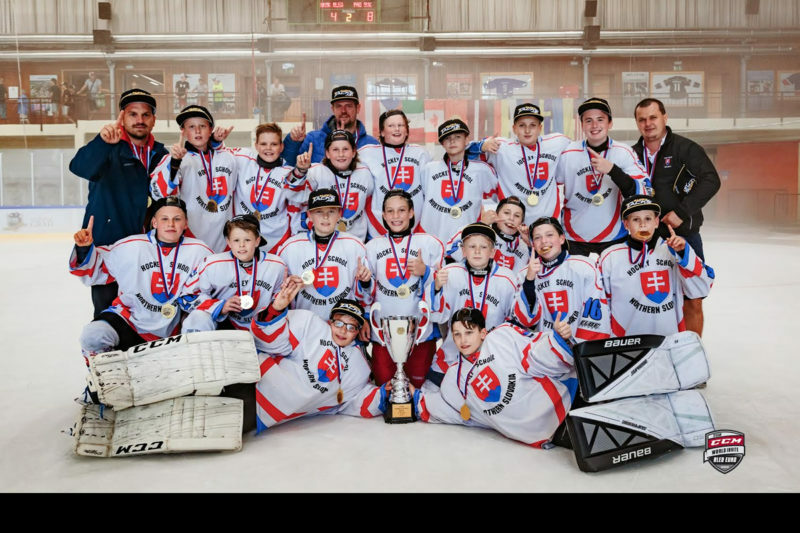 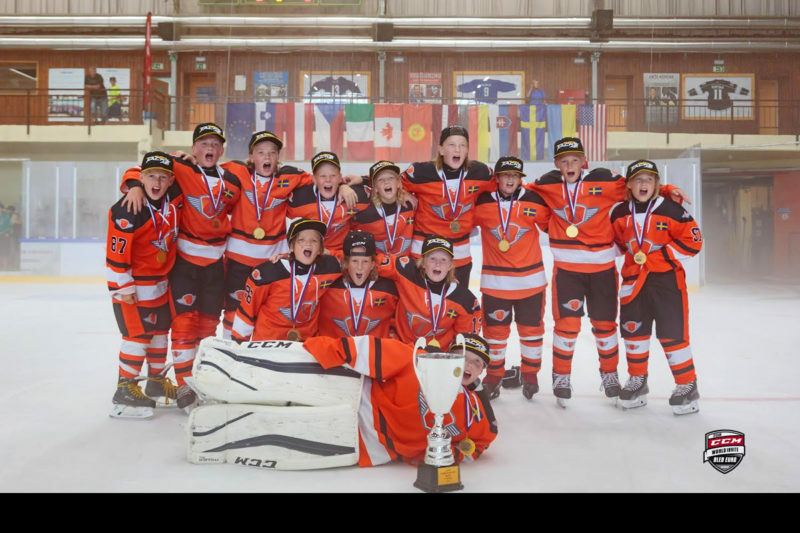 The CCM Euro Invite gives young people an opportunity to play games against teams from around the world, attend cultural tours & events and cap off a great summer. 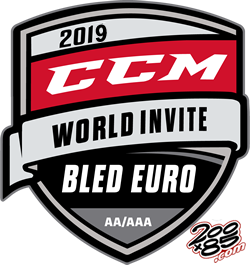 Opening Night Reception with CCM Demo and Skills Competitions. 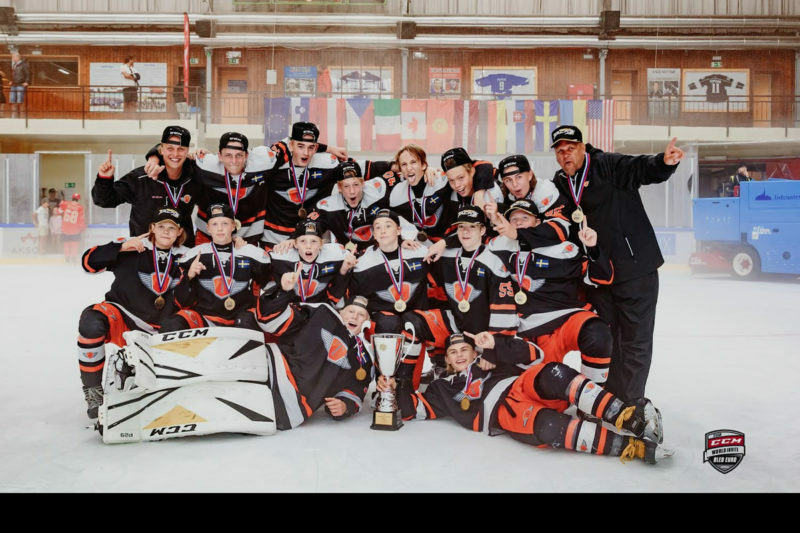 Welcome Gifts for every single player, Team Leader Duffle Bags, CCM MVP Skates and CCM MVP Sticks, Championship/Runner Up Trophies and Medallions.